The most common piece of height safety equipment is a harness. Chain and Rope Suppliers carry a selection of harnesses including single point harnesses, fall arrest harnesses, multi point harnesses, work positioning harnesses, rescue harnesses and confined space harnesses. 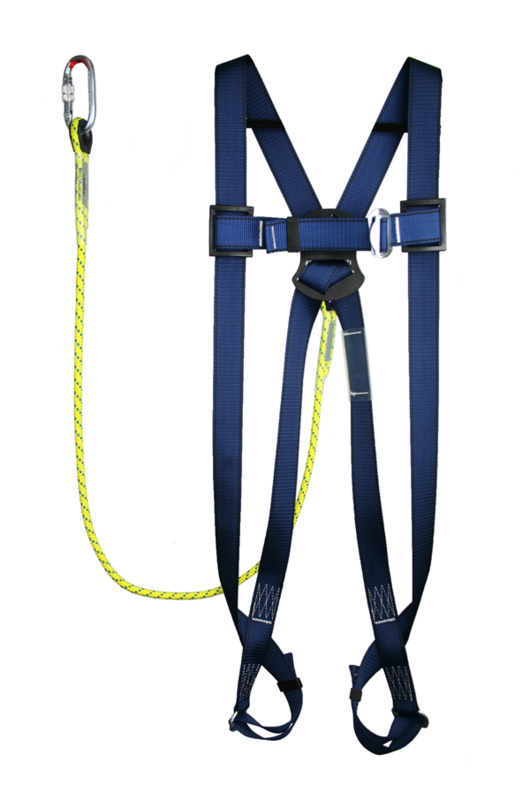 All our harnesses come fully certified, tested and approved for use in a fall arrest kit. 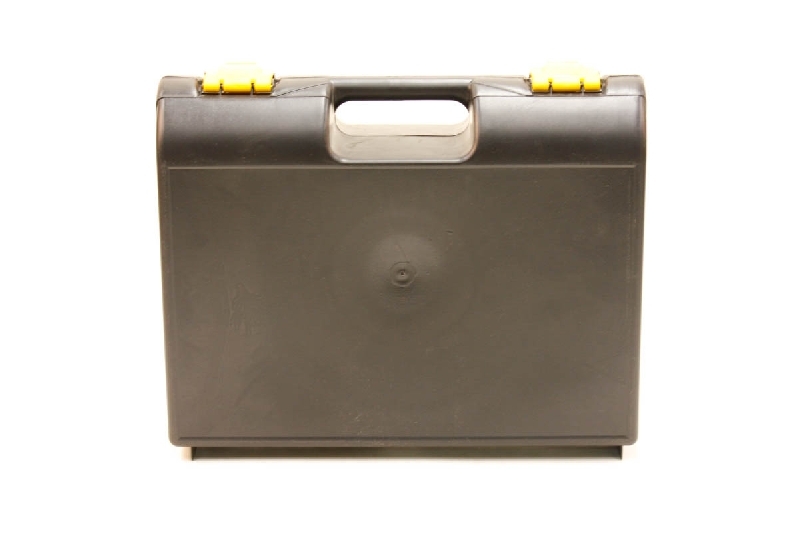 In order for a harness to continue in service it must be routinely inspected every 6 months by a competent person. 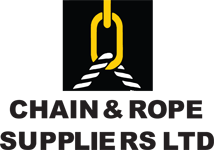 Here at Chain and Rope Suppliers our technicians are fully trained in the inspection and certification of harnesses. Although your safety harness is in certification it is vitally important that the user visually inspect the harness before each use. Pay particular attention to any fraying or wear signs on the harness as these will certainly affect its performance in the event of a fall. Never write on a safety harness with a marker or pen as the ink will affect the webbing. A harness should be a secure fit around the body and not hank loosely. 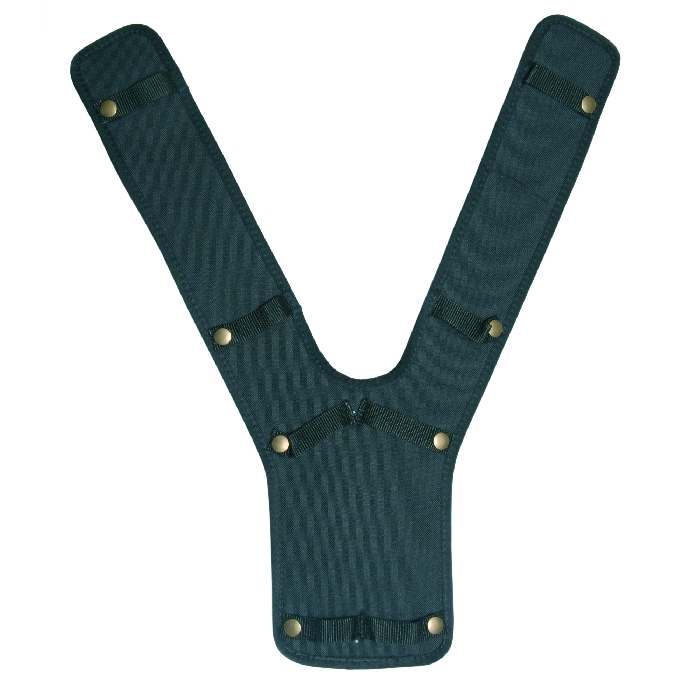 A badly fitted safety harness can cause the user injury in the event of a fall. It is also good practise to only wear the harness when it is needed. Wearing a harness all day around a site when you are not actually working at height will cause the materials to fray and wear quicker than if the harness was only worn when needed. The best rule with safety harnesses or any other PPE (Personal Protective Equipment) is if you have any doubt about the condition of the equipment REPLACE IT!